The food industry has become much more efficient in the last few decades as a result of globalization, but also a lot more vulnerable to shocks. Climate change will lead not only to increased temperatures, but the extreme weather it causes in North, South America, and Asia are likely to also lead to global food shortages. Image credits Eneas De Troya / Wikimedia. 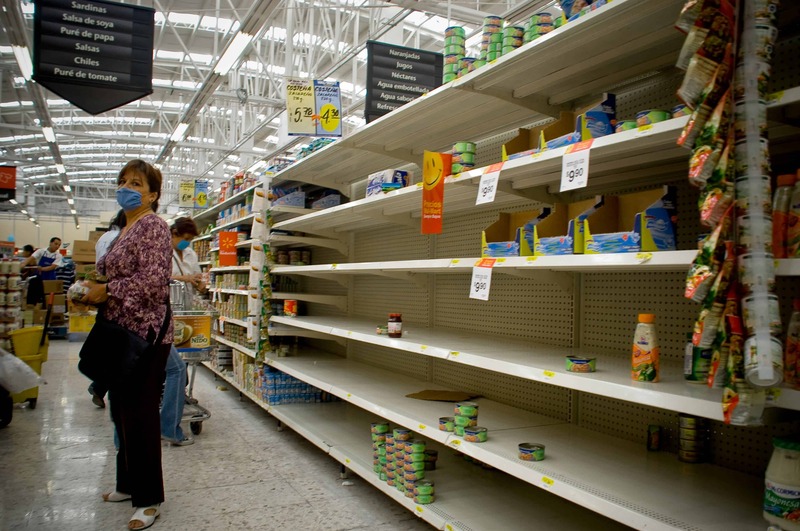 Severe production shocks, with the food shortages, price spikes, and market volatility that come with are likely to become three times as usual than today, according to a joint report by a US-British task force. These are likely to occur every 30 years by 2040. The Task force on Extreme Weather and Global Food System Resilience estimated that due to a rise in the world population from 7.3 billion to 9 billion in 2050, food production will need to increase by more than 60 percent and climate-linked market disruptions could lead to civil unrest. Global food production is likely to be most impacted by extreme weather events in North and South America and Asia, which produce most of the world’s four major crops – maize, soybean, wheat and rice. “The climate is changing and weather records are being broken all the time. The risks of an event are growing, and it could be unprecedented in scale and extent,” said David King, the UK foreign minister’s Special Representative for Climate Change in the report. King added that the world’s food system has become more efficient with globalization and new technologies but it has also become less resilient to risks. Some of the major risks include a rapid rise in oil prices fueling food costs, reduced export capacity in Brazil, the United States or the Black Sea region due to infrastructure weakness, and the possible depreciation of the US dollar causing prices for dollar-listed commodities to spike. 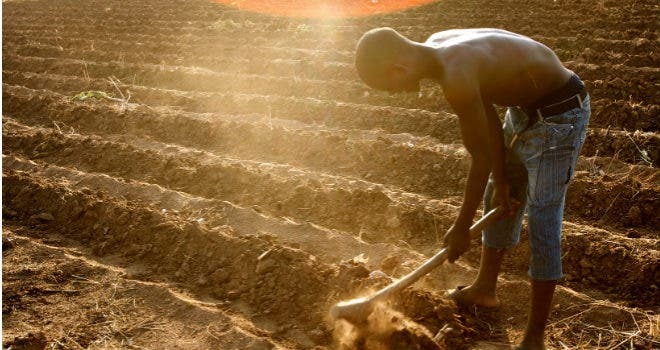 But such shocks in production or price hikes are likely to hit some of the world’s poorest nations hardest such as import dependent countries in sub-Saharan Africa, the report said. Extreme weather could lead to severe food shocks. To ease the pain of increasingly likely shocks, the report urged countries not to impose export restrictions in the event of wild weather, as Russia did following a poor harvest in 2010. The report stated that in order to meet the growing demand, agriculture itself needs to change. There is a rise in international demand and it is way more than agricultural yields and climate change will put further pressure on production. This calls for timely response from the international community concerning price shocks in order to prevent civil unrest.